It was Sunday morning in the suburban county of Seguin, Texas, when a restaurant employee noticed something amiss: A man was wandering around donned in sunglasses and a surgical mask, carrying something that too closely resembled a handgun not to call the police. The first officer on scene described the same oddly dressed person as "wearing tactical style clothing, a surgical face shield, carrying a loaded firearm and extra ammunition," according to a statement by the Seguin Police Department. 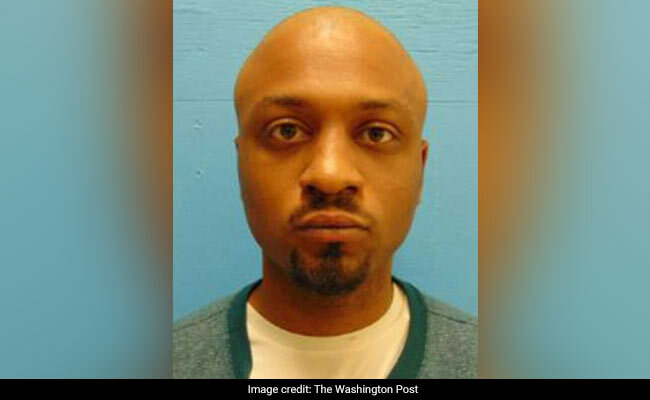 When asked, the man - later identified by police as Tony D. Albert - explained that he was on his way to church to "fulfill a prophecy," Seguin Police Department's public information officer, Tanya Brown, told The Washington Post. Albert, who did not identify a specific church, also believed that he was in a different Texas city when officers approached him. According to The New York Times, Brianna and Gabriela Jimenez had encountered Albert on Sunday morning. The mother and daughter said he had asked them for directions to "the nearest Baptist church." Brianna Jimenez described Albert as "on a mission to go to that church." According to court records, Albert's criminal history dates back nearly a decade. His convictions span from resisting arrest and disarming a police officer to driving while intoxicated. In 2017, he was also charged with assaulting a family member. The arrest arises two months after the quiet Pittsburgh neighborhood of Squirrel Hill - home to one of the most concentrated Jewish communities in the country - witnessed the deadliest attack on Jews in U.S. history. Armed with a semiautomatic assault-style rifle, on Oct. 27, a gunman identified by authorities as Robert Bowers opened fire during Sabbath services at Tree of Life, the city's oldest synagogue. In November, after a failed attempt at entering the First Baptist Church of Jeffersontown, Kentucky, a historically black church, Gregory A. Bush allegedly shot two African-American customers at a Kroger. The city of Lacey, Washington, experienced a string of attacks on Jehovah's Witnesses earlier this year, including two fires that destroyed religious hubs. "When you have someone who has a loaded handgun that says that he's 'going to fulfill a prophecy,' we can only assume what that means."